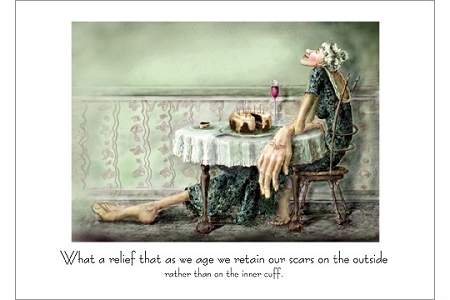 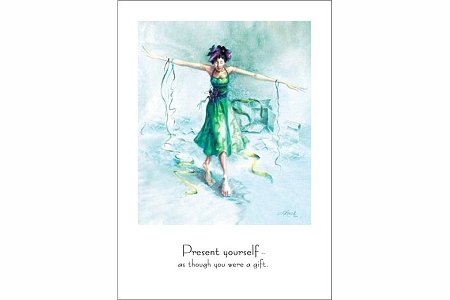 Note Card - Some of Us, the Dreamers, . . .